Reading is the means to lifelong learning. Here are a dozen thought-provoking books that channel leaders and business executives should read this summer. I’m an avid reader. I try to read a book a week. And, to keep things fresh, I alternate genres – business, technology, strategy, science, history, biographies, and fiction. The last is the genre I struggle with, as I find most contemporary fiction – particularly pop writing – tedious. Those who know my reading habits often ask what I’m currently reading or what I’ve read in the past to expand my knowledge on topics related to our industry. While books are available about the channel, I find them too confining to spark ideas or enlighten thinking. Instead, I lean on other books regarding critical thinking, strategy theory, and business management practices. Since the Fourth of July holiday marks the true beginning of summer (at least here in North America), I decided to share a list of some of the most thought-provoking books I’ve read that business and channel leaders should take to the beach this summer. 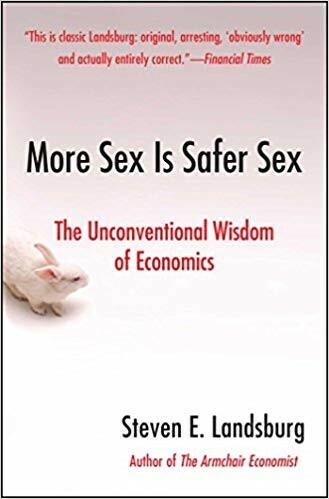 No, this won’t be as fun as tearing through the latest cut-and-paste Dan Brown thriller or as titillating as “50 Shades of Eggshell White,” but some of these tomes could stimulate new ideas in go-to-market strategies, channel management, and personal development. If you haven’t read this book, stop and immediately order it – rush delivery. Though this book is nearly 30 years old, Moore’s writings on technology adoption cycles, vertical marketing, and leveraging the viral power of selling into like-minded and operating groups remain paramount. When addressing groups, I often ask who has read this book. I’m always amazed that the vast majority hasn’t. If you’re selling – and we’re all in sales – you must read and re-read this classic. True confession: I bought this book years ago and let it sit on the shelf until recently. I bought it because people frequently invoke the Pareto principle (the formal name of the popular 80/20 rule) as if someone wrote it in granite. 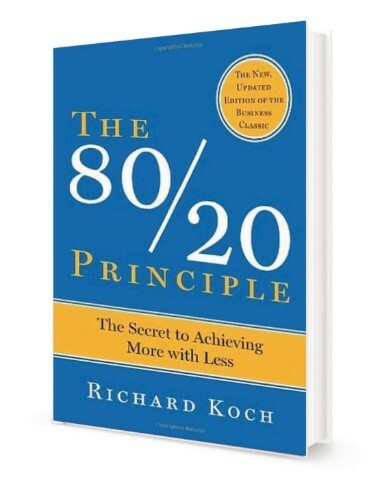 Koch clearly and concisely not only defines the true meaning of the 80/20 rule but also explains how to leverage it to achieve greater outcomes. My bet: People would think differently about channel performance ratios if they read this book. Books by McKinsey researchers and analysts can get quite wonkish. “No Ordinary Disruption” is not one of those books. Dobbs, Manyika, and Woetzel do a great job of defining the four major forces reshaping the world – emerging markets, accelerated technology innovation, aging populations, and globalization. 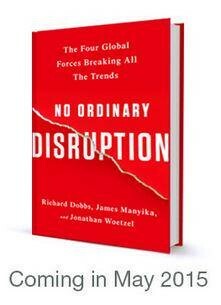 “No Ordinary Disruption” walks readers through these trends and what they mean to our society and economy. This work truly puts disruption into context. I was not disappointed when Seattle Seahawks coach Pete Carroll called a pass play that cost his team the Super Bowl in 2016. I, like most people, thought he blew it. Duke, a professional poker player and psychologist, explains why Carroll wasn’t wrong; rather, the play just didn’t work the way he intended. And that’s the lesson: Pollsters, forecasters, strategists, and oddsmakers who call elections, business trends, and sports games aren’t saying who’s going to win, but rather the probability of who will win. If someone has a 60 percent chance of winning, it means the alternative still has a 40 percent chance. 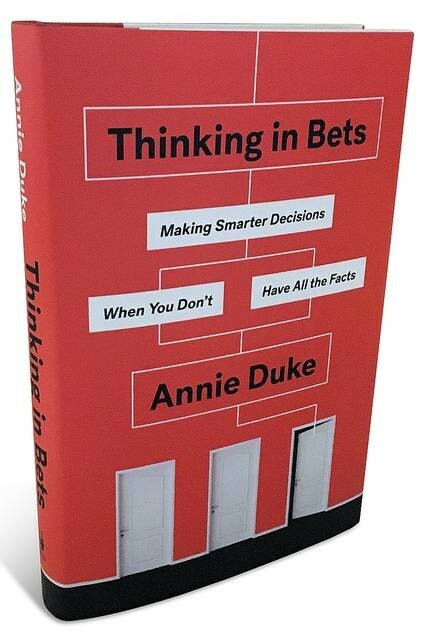 Duke does a great job of showing how individuals and managers can leverage this kind of probable-outcome thinking to make decisions in the absence of all the evidence. This book is another classic that everyone should have on their shelf. 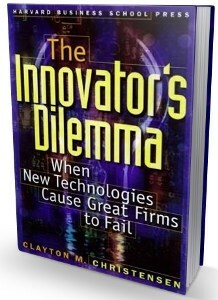 In my mind, Harvard Business School’s Clayton Christensen is pure genius. 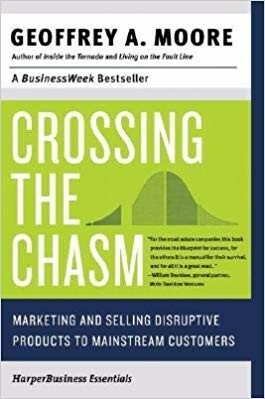 Long before anyone talked about digital transformation and disruption, Christensen penned this thesis on how up-and-coming businesses can not only compete with but also disrupt incumbent and entrenched market leaders. 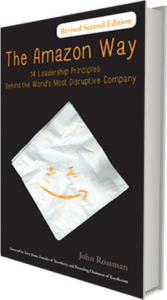 After reading this book, you can see more clearly how some companies that once seemed dominant made critical mistakes that opened opportunities for new, innovative upstarts. Not a day goes by without someone asking me about Amazon’s strategy, operations, and management structure. If you want a true insider look at how Amazon works and founder Jeff Bezos’ guiding principles, read “The Amazon Way.” Rossman, a former Amazon executive, describes the rigor of decision-making, the “customer first” philosophy, the prohibition on PowerPoint, and the fast-fail mentality of the Amazon organization. Why is Amazon different? Because it’s different, as Rossman dutifully describes in this compact read. As a former journalist, writing comes as natural to me as breathing. It’s not so easy for many people, particularly business executives and salespeople who have a different focus but need clear communications skills. 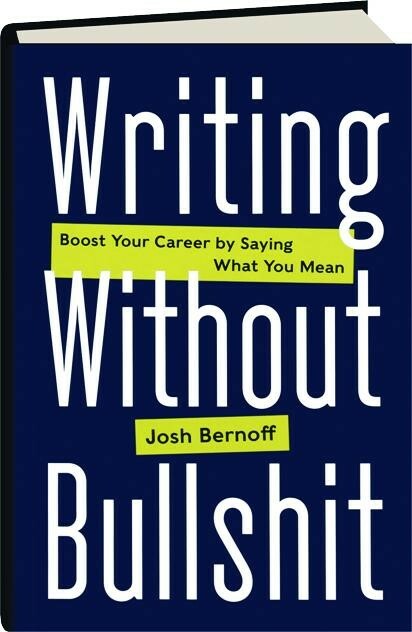 Bernoff, a former Forrester analyst, wrote this book to provide businesspeople guidance on how to convey their messages clearly and concisely. This isn’t Strunk and White’s “The Elements of Style” (also a book that belongs on every shelf), but it is a great resource for focusing one’s thinking while writing. Similar to “No Ordinary Disruption,” “The Seventh Sense” is a book about disruption and the world that’s to come in the near future. The focus, however, is very different in that Ramo focuses on the evolving importance of networks that influence decision-making and act as conduits of change. 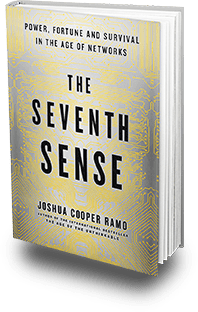 In “The Seventh Sense,” Ramo describes how technology is creating new, often invisible, networks of systems, corporations, and people that are powering new forces to reshape the world. Ramo’s message is part optimistic, part opportunistic, and part pessimistic. Yes, the title is provocative, as Landsburg intended. I won’t spoil why the book is titled the way it is, as it’s based on the many examples it gives of the unintended wisdom and consequences that come from seemingly ordinary and benign actions. Think of it as a different telling of “The Butterfly Effect.” People – especially business leaders – don’t always think of the true consequences – positive and negative – of their decisions. Landsburg deftly – and with humor – re-orients the reader’s thinking to see how actions often have unintended consequences. 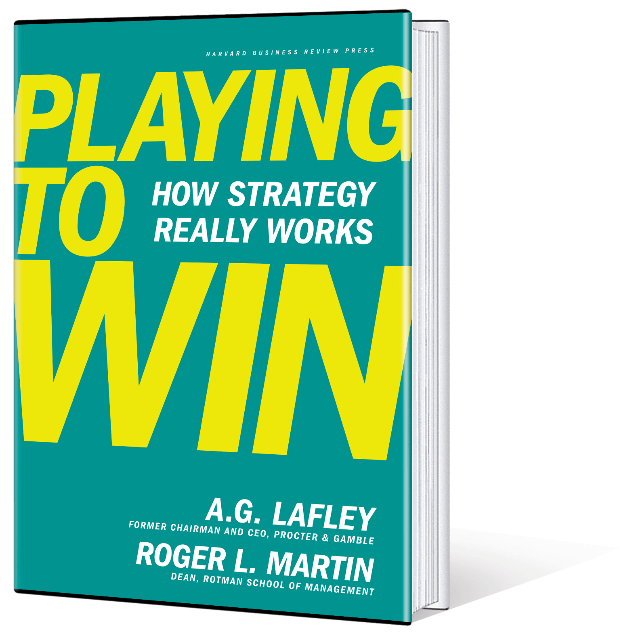 It’s a great book for understanding how strategies lead to actions and outcomes. For years, Professor Scott Galloway bellowed about the practices of the four horsemen of the new economy – namely, Amazon, Facebook, Apple, and Google. He’s actually turned poking at “The Four” into half art form, half comedic act. 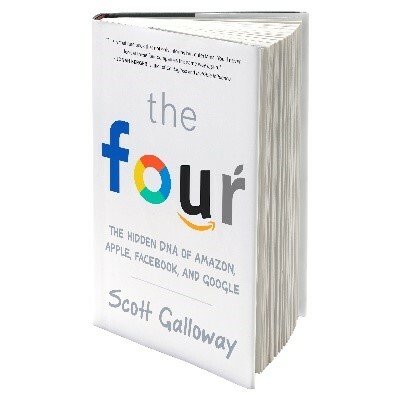 In “The Four,” Galloway gives perspective (often through profanity) to the way these four innovative and disruptive companies operate, and what makes them different from anything seen before. Make no mistake – Galloway is a critic and paints a dire picture of the power wielded by these companies. Nowadays, blockchain is the solution to every problem. Need a better financial system? Use blockchain. Need more accurate logistics? Try blockchain. Need a new way to protect intellectual property? Look at blockchain. Need the cure for the common cold? Blockchain. Yes, blockchain is on the tip of everyone’s tongue, but few people understand what it is or how it works. The technology has great potential for making the world more transparent, secure, and accountable. 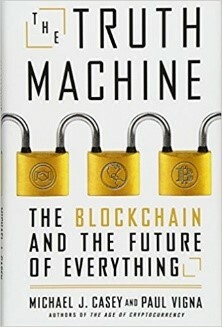 Casey and Vigna, in this follow-up work to their book “The Age of Cryptocurrency,” do a great job of defining blockchain, as well as its various versions and use cases. If you want a good blockchain primer, start here. As Ron Burgundy said, “I have many leather-bound books, and my apartment smells of rich mahogany.” I have many more books I could recommend, but this is enough for the summer. Let me know what you think of the list, and if you have any books you’d recommend. I’m always on the lookout for a good read. Larry Walsh is the founder, CEO, and chief analyst of The 2112 Group. Follow him on social media channels: Twitter, Facebook, LinkedIn.